Legends are made, not born. So what happens when two legends join forces—when two successful brands combine to create a new power cruiser? In the case of the Marlow Mainship 32, the two legends are David Marlow, builder of multimillion-dollar yachts, and Mainship, the trawler for everyman, a success in the market by virtue of pure numbers. 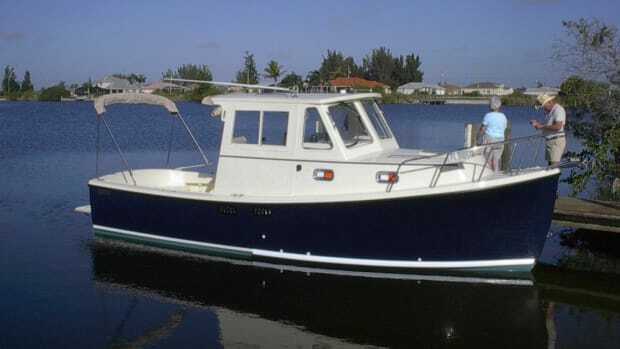 The Mainship line of trawlers has had a huge run in the boat business. 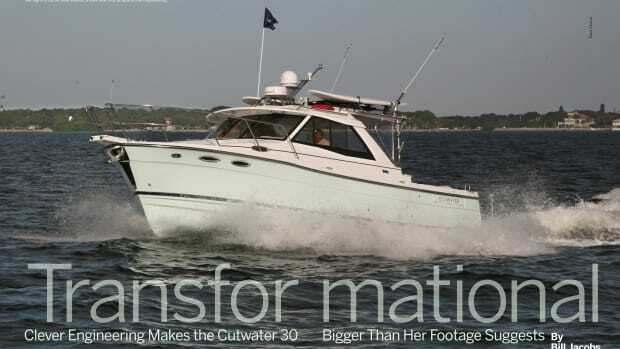 Built in the United States for more than 30 years in sizes from 30 to 48 feet and with thousands still on the water throughout the country, the brand has been loyally supported by owners, some of whom have owned a number of models and vintages. I must divulge that I am one of them. My first Mainship was a 34 Pilot sedan. 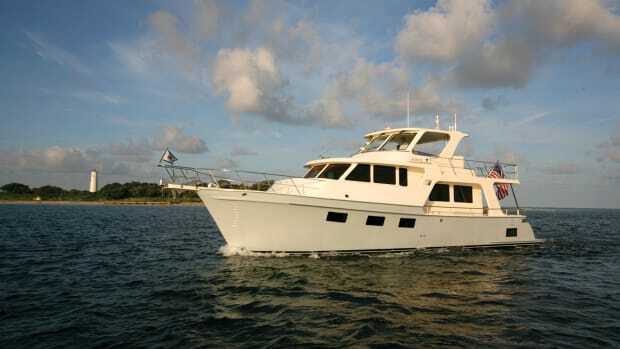 I currently own a Mainship 39 trawler, as my wife and I missed the breeze of the flybridge. The man himself, Mr. David Marlow is still at the company&apos;s helm. The Mainship trawler owners’ website has a active user group. Each day, more than two dozen messages are shared from owners around the country, making it possible to get an answer to almost any question from another owner who has faced the same problem. This is a tough breed of devotees who are living a dream. 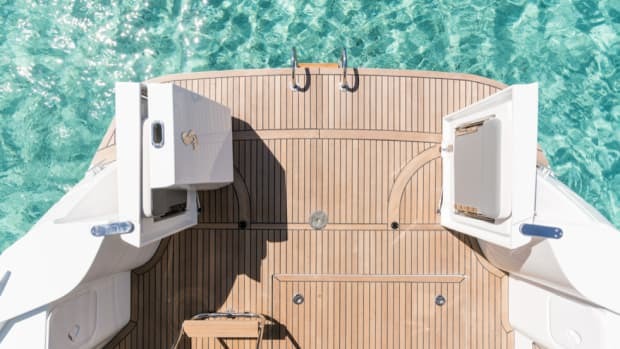 In 2010, many boat owners, dealers and manufacturers found themselves in unfamiliar waters as a result of the financial tidal wave felt worldwide. 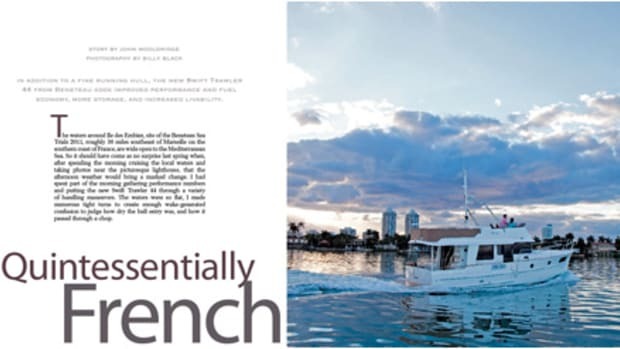 Mainship Corporation, relying on what had seemed a never-ending demand for popularly priced products, was hit hard, as were dealers who had stocked up on an inventory of brand-new trawlers. By 2012, Mainship’s parent corporation had filed for bankruptcy. Meanwhile, veteran boatbuilder David Marlow soldiered on, having behind him the heritage of more than five decades in the business. 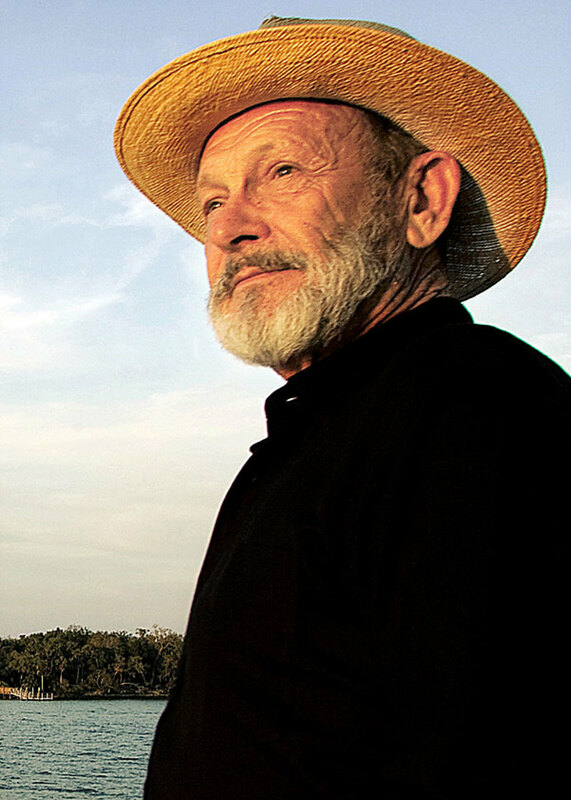 An accomplished mariner, Marlow at one time was the largest Grand Banks dealer in the nation; he has the reputation of a visionary who ultimately reached his goal of designing and building one of the finest lines of yachts ever produced. 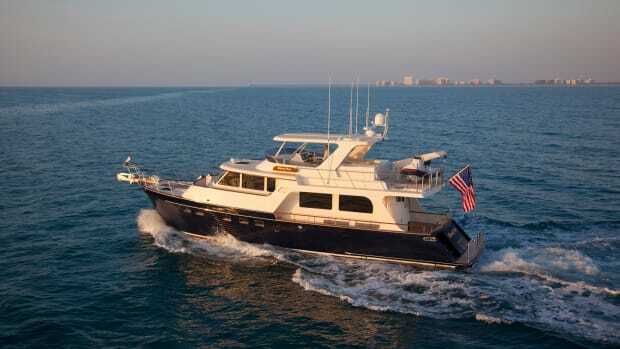 Marlow’s luxury trawlers, built in his own yard in China, range from 49 to 97 feet in length. He also manages two service yards in Florida. Where others saw tragedy in the financial tumult, Marlow saw an opportunity and purchased the remaining assets of Mainship from the Lurhs Marine Group. When the news broke, many questions arose from this unexpected development. There was lots of chatter among Mainship owners, who speculated endlessly about the future of their favorite brand. What kind of new boat would arise? How big? What configuration? What price point? And so it was with these thoughts in mind that I drove to St. Petersburg, Florida, the morning after the close of the 2013 boat show. Ground crews and workboats were busy dismantling the tents, displays and docks. There, in middle of the maelstrom, stood the new Marlow Mainship 32, resplendent in her flag-blue hull and sparkling white topsides, the trademark colors of many Marlow yachts. From a three-quarters forward view, she looked very much like my previous boat. Her flat-sided cabin featured expanses of glass, reminiscent of the most recent Mainship 34s. As I strolled past and walked down the gangplank, her aggressively forward-raked stern profile made her immediately recognizable as something more. Joel Lipton and Dave Pringle of Universal Yacht Sales, a Mainship dealer in Stuart, Florida, welcomed me aboard. As I toured the boat, I found that the familiar looks hid many surprises. First, the hull, looking ever so familiar with its high, flaring bow and sweeping sheerline, terminated in the unfamiliar reverse transom. I had heard many rumors about and reactions to this major change only a few weeks earlier while attending the Mainship Rendezvous in Captiva, Florida. Most loyalists thought that it was too radical a design change and that it gobbled up too much rear deck space. 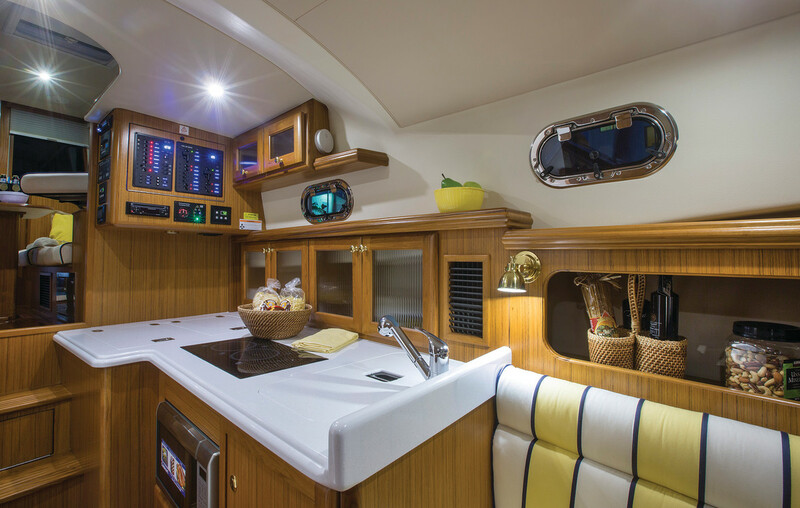 The galley feels spacious despite the yacht&apos;s 32-foot LOA and flows nicely into the saloon above. One must keep in mind, however, that this “32” is almost 37 feet at the waterline. The reverse transom accounts for much of the additional length. One must also consider that the mechanically actuated transom provides an additional 3 feet of deck space when lowered. This extra space can double the furniture capacity and also provides an excellent boarding platform to a dinghy, kayak or dock when tied stern-to. I also noted that the rear cockpit sole was laid in solid teak, immediately providing a clue to what was to come as I examined the boat. The balance of nonskid deck surfaces can be colored as an option. Upon entering the cabin, it is noticeable that the level of finish is far beyond that of previous models. Beautifully cast stainless steel folding cleats were solidly bolted and backed with steel all around the perimeter of the boat. Hardware on previous Mainships had run the gamut from superb stainless samson posts to flimsy cleats mounted in a way that guaranteed failure. An aura of substantial improvement was evident. Upon entering the cabin, it was clear that the quality of fit and finish was far superior to anything found in the previous Mainships. Although a variety of materials is used in the cabinetry and counters, the match of graining and color makes the transition seamless. The helm station features a nice-looking cowl containing all the instrumentation. I noted that access to the rear of the instruments was limited; Lipton explained that future boats would have a piano-hinged cowl to allow easier service access. The sense of space in the main cabin is accentuated by almost 360 degrees of uninterrupted view. This boat had standard draw drapes, which did interrupt the view somewhat. Optional Oceanair shades would solve that. 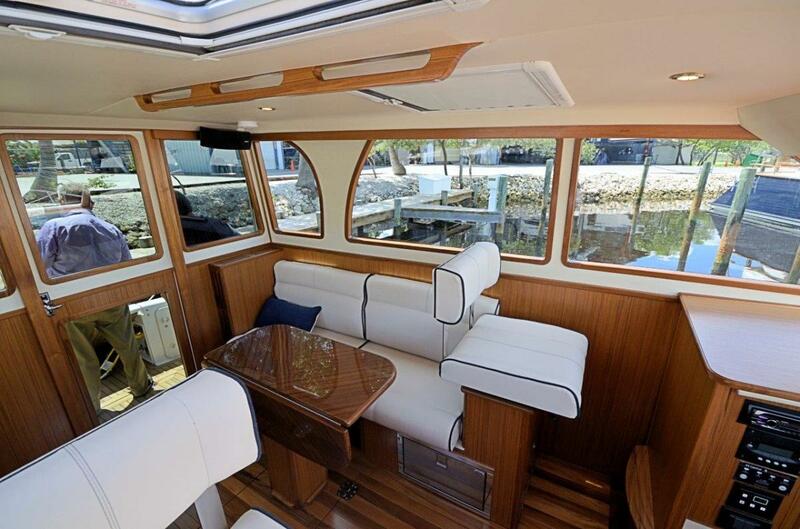 The saloon layout had a settee aft on the port side surrounding an adjustable-height table. To starboard, an open space can provide storage for the usual deck furniture when the boat is not being used. The space can be customized for the owner to serve a variety of functions, such as an entertainment center. 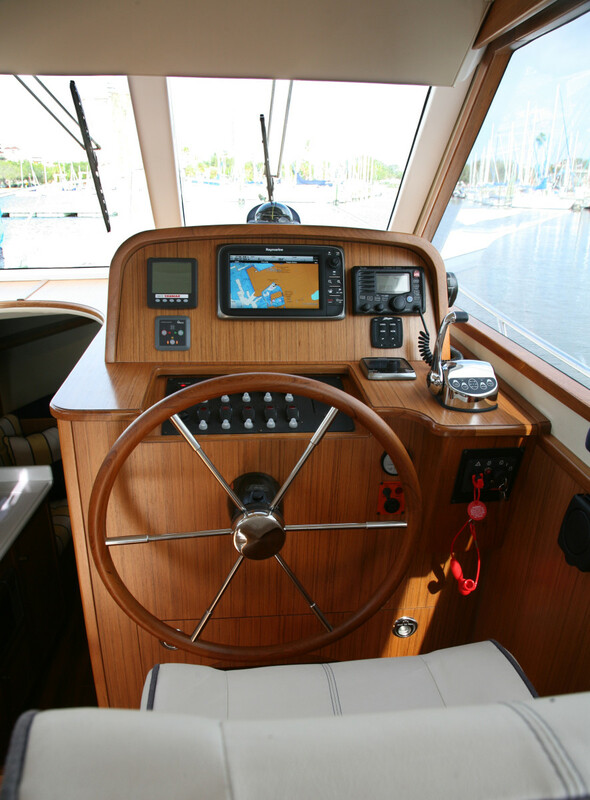 The helm feature good sightlines with everything easily reachable. 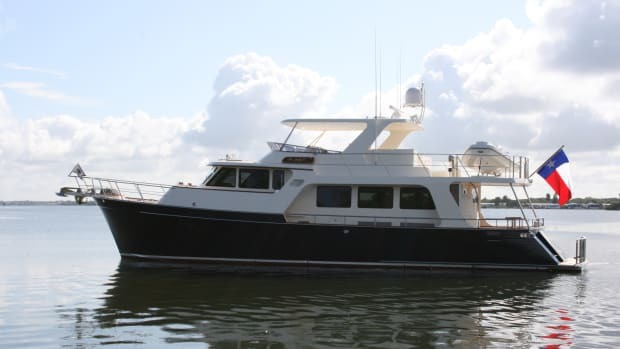 Three comfortable steps lead below to an open cabin containing the galley and a small settee to port, a large V-berth forward and an enclosed head to starboard. The head has a shower space shared by the toilet, which is covered by a hinged seat, making post-shower cleanup a breeze. It is worth noting that the companionway is completely open to the upper cabin, without any doors or hatches. The resulting open stair adds to the feeling of space. Security for the interior is achieved with a locking cabin door in the rear of the saloon. Entry to the engine room below the saloon is via two hatches that give easy access to the Yanmar engine service points, as well as all filters. The engine room is painted bright white throughout. Careful placement of components, including the generator, will make service easy. All wiring, plumbing and cables were bundled carefully in the test boat unlike many earlier Mainships. When lifting the access hatches, I noticed the heft of the flooring. Solid teak decking of better than ¼ inch thick is tongue-and-grove constructed over solid fiberglass and finished below with sound-deadening material. The benefits were evident when we started the engine. The low sound level measured in the saloon is one of the main achievements in the construction of this boat. In contrast to my old 34, noise levels were comfortable at all rpm (see chart on page 64), and normal conversation was easy and natural at all speeds. Our test runs were made on a very calm Tampa Bay. Winds less than 10 knots provided a comfortable ride, easy maneuvering and accurate recording of data. Conditions did not, however, give any indication of how the boat would handle in heavy weather and seas. I did spin the boat in a couple of tight turns, and as we collided with our own wake, everything felt tight and secure. The test data indicates a smooth and efficient hull design. The bottom features a partial barrel design that contains the shaft and propeller in an almost horizontal position for greater efficiency. A partial skeg provides protection for the prop and adds to stability on high-speed turns. Molded-in spray rails in the forward third of the hull kept the deck and windshield dry in the relatively smooth water we encountered. 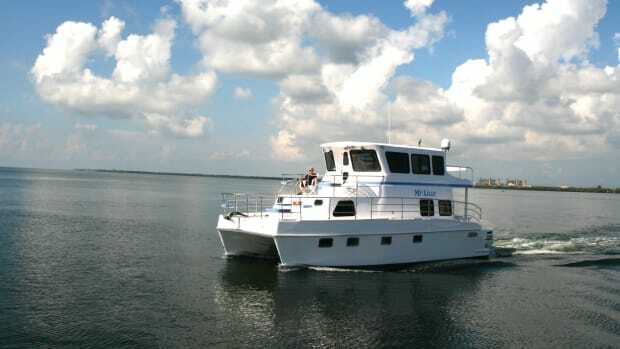 The boat is available with three engine options. 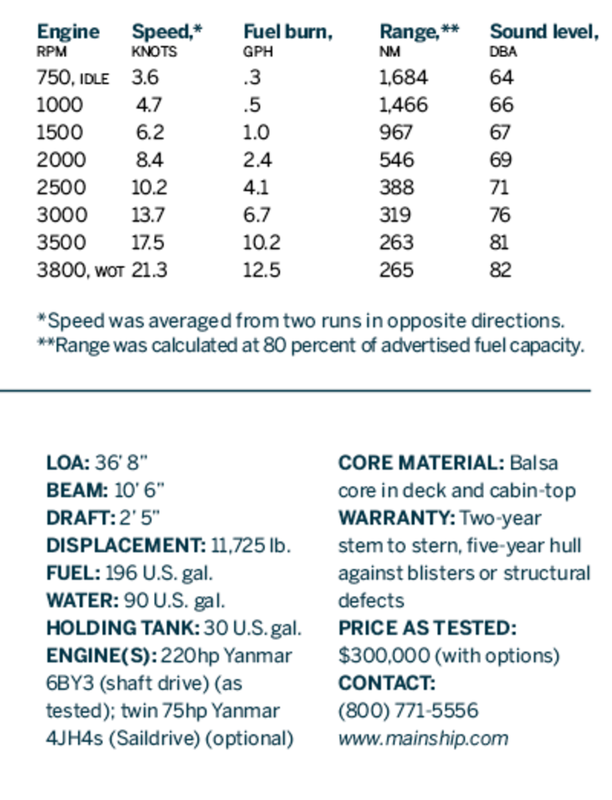 Our test boat was equipped with the optional 260hp Yanmar engine, a decent jump from the 220hp Yanmar standard engine. 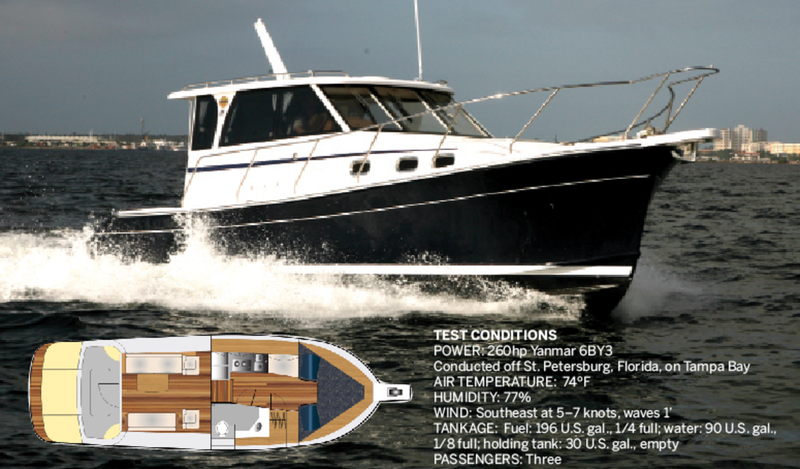 Twin Yanmar 4jH4-TE 75hp engines delivering the power through Saildrives is a third option. Unfortunately we were not able to test this configuration, but if you compare fuel burn data of the twins (supplied by Mainship) with the single 260hp boat we tested, some interesting comparisons may be made. At a typical trawler pace of say 8.4 knots, our test boat at 2000 rpm used 2.4 gph with a range of 546nm, while Mainship’s test data on the twin 75s indicates at 1900 rpm a similar speed of 8.6 knots using 1.8 gph with a range of 950 NM. If you care to cruise a bit more slowly with the twins, at 1600rpm and 7.2 knots, the boat sips just 1 gph and is at least theoretically capable of covering more than 1,300nm. Imagine cruising from Charleston, South Caroliina, to San Juan, Puerto Rico, nonstop, with the redundancy of twins for peace of mind. 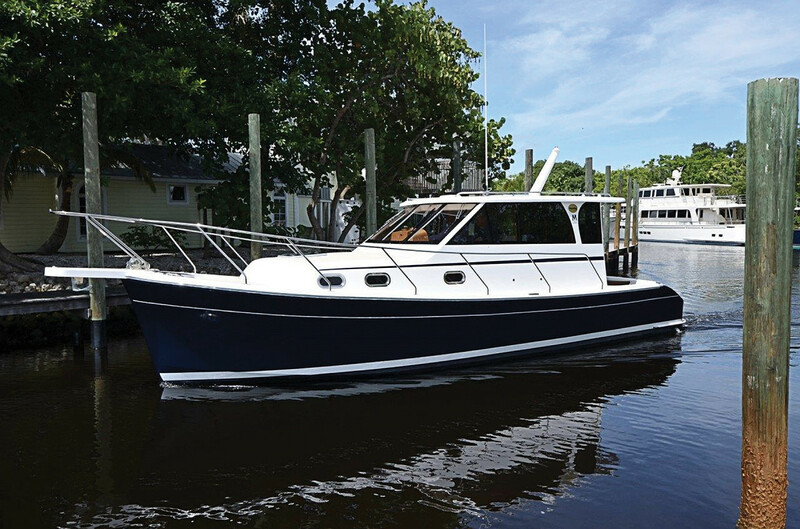 My overall impression of the new Marlow Mainship 32, compared with previous Mainships, is influenced primarily by the great improvement of quality at every stage—design, specifications, materials and construction—while maintaining a competitive price. The appearance of the boat is similar, but the execution is nautical miles ahead of previous Mainships. As this was written, a 37-foot model was under construction and slated for introduction later this year. It, too, will be a pilot sedan configuration, with two sleeping cabins and two heads. 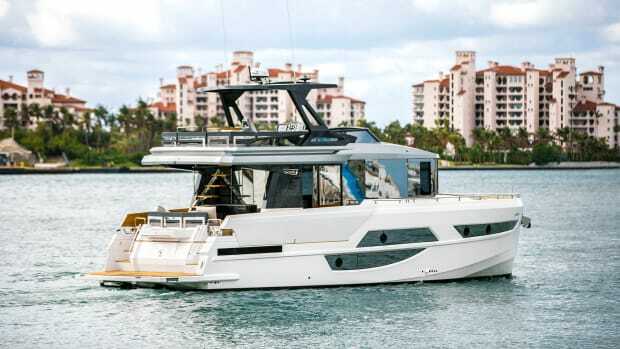 I only hope that Marlow Mainship will introduce a new flybridge trawler for those of us who miss the breeze and love the visibility of an upper helm. Want to see the Marlow-Mainship in action? Click here to watch the video boat review!